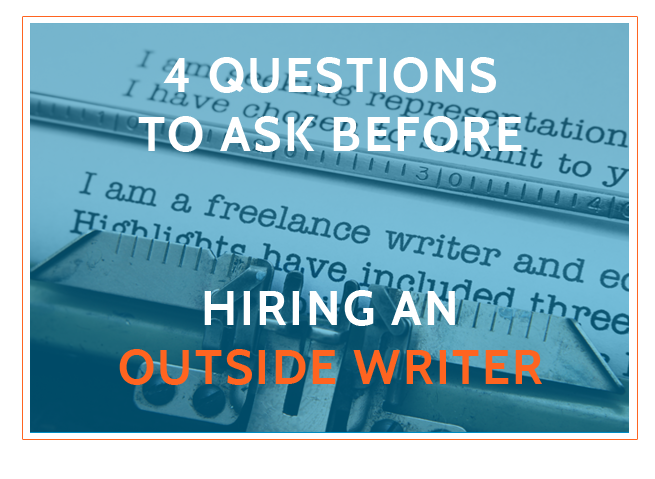 You’ve decided to hire an outside writer to create expert content for your business blog. Before you start searching for writers, it’s a good idea to think about the ideal qualities you’d like in a writer. Ideally this individual (or individuals) will work with you for a long period of time, so make sure they are not only skilled at what they do, but also a good fit for your organization. 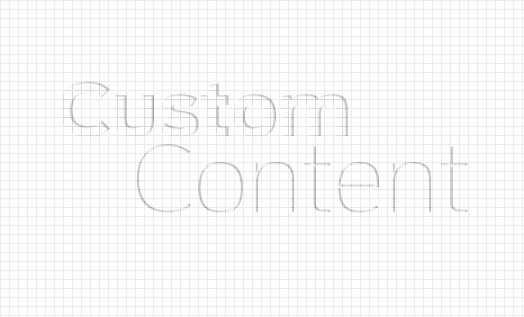 Uh oh, your online content writing has a few mistakes and you need to fix them fast! Don't worry, this isn't a problem that can doom the entire business, nor should you worry about every little detail about your content, because there are ways to make changes on the fly and stay at the top of the search rankings.